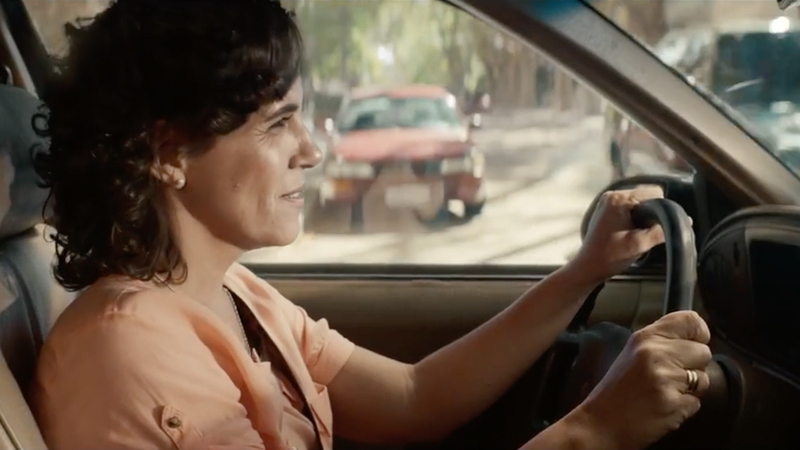 P&G is on a mission to pluck the world's heartstrings with the latest instalment of its Thank You, Mom campaign, a feel-good film celebrating strong women. It takes someone strong to make someone strong. 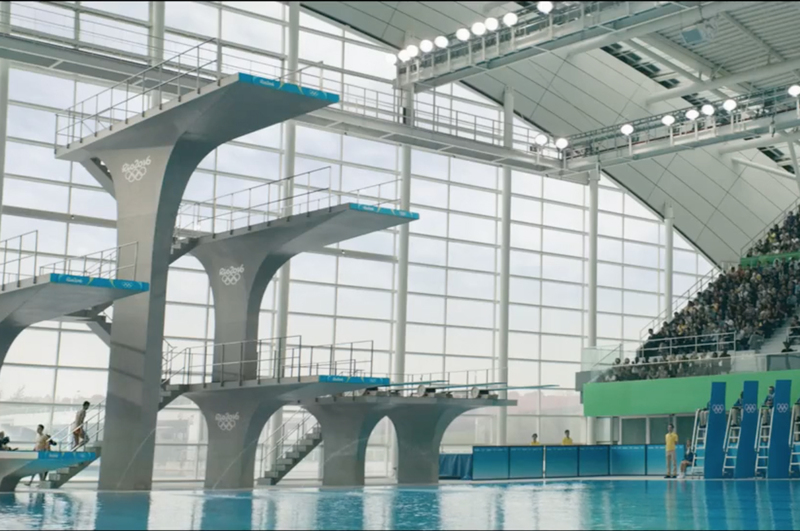 That’s the message at the heart of Procter & Gamble’s new online film paying tribute to mums. The film is the latest in the series of “Thank You, Mom” films, which P&G has been rolling out with great success since 2010. 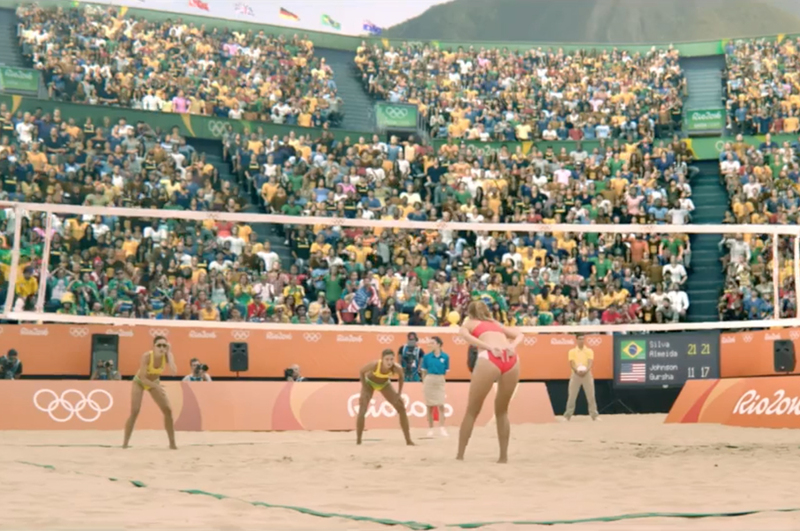 The film launches in time for both Mother’s Day and the Olympic Games. The films, which are launched to market to correspond both with Mother’s Day and with Olympic Games, aim to help us all remember to pay tribute to the most important people in our lives, our mothers. The films all bear the same trademarks, flashbacks, tinkling pianos music, obstacles to overcome, tears, hugs and the killer tagline: P&G Proud sponsor of Moms. 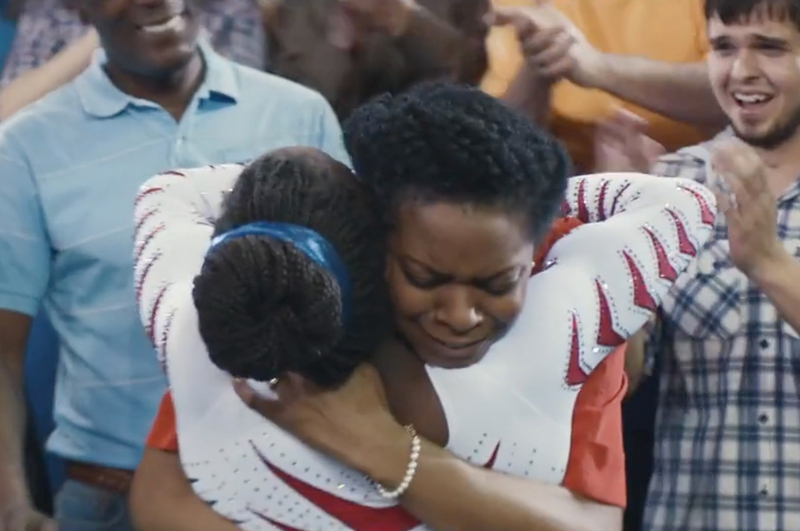 With the latest film, ‘Strong’, P&G have ramped things up a little using bigger more obvious emotional moments to tug at our heartstrings and create an emotional connection. While previous films have focused on the relationships between mothers and their children and the hard work and sacrifice that mothers make for their kids, this latest film aims to dig deeper into the psychological strength children receive from their parents. Unlike previous films, the kids in the latest spot have to face bigger challenges, overcoming their fears of natural disasters, harassment, and car accidents. Luckily, they have their mothers by their side to soothe them and teach them to be strong and overcome their fears. As always the flashbacks move to present day where we see these kids, now grown, embracing their mothers after Olympic success and heartstrings all over the world are plucked in time to the musical crescendo. 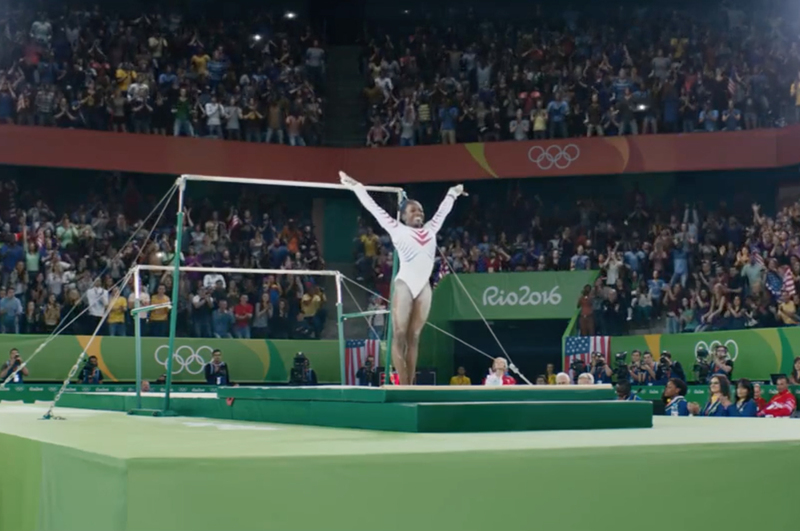 The latest film was created by Wieden + Kennedy Portland and directed by Jeff Nichols of Rattling Stick. There is no denying the huge global appeal of P&G’s ‘Thank You, Mom’ platform. While I’ve always been cynical of the ‘Thank You, Mom’ platform, you can’t argue with the millions of views and streams of positive commentary these spots receive. The underlying message of love, support and motherhood is universal and the films are always well executed and sentimental. And, it is clearly translating to strong sales for the brand’s products. P&G’s strategy is to showcase the work that mothers do behind the scenes and align that with the work the corporation does behind its brands. It also seeks to pay tribute to “the most important person” in all our lives, which also happens to be the most important person for P&G’s brands. As long as mums predominantly do the shopping, P&G will keep pumping out these ads. Cynicism aside, the work is strong (pun intended) and succeeds in really connecting with its target market. These ads are among the most memorable and loved by audiences globally. P&G has been pulling on our heartstrings for years now and the company’s prowess in creating emotional connections has become central to its marketing strategy. This is being rolled out to the individual brands, notably Pampers, which is using the ‘Thanks Baby’ tagline and P&G’s Always brand, which is behind the blisteringly successful ‘Like A Girl’ movement. The campaign strategy is to create awareness of the brands and products within the P&G stable. This strategy has been exceptional at promoting and creating awareness of the P&G umbrella brand. It has also helps to encourage brand loyalty across the brands and products within the P&G stable. The ‘Thank You, Mom’ platform has not only provided consumers a reason to know who P&G is, but also to understand what the company stands for. And, in a world where brands must stand for something, P&G has kicked a major goal by sponsoring mothers – a universal concept with a mainline to strong emotions. Love it or loathe it, P&G has cooked up a winning formula with its tributes to mothers, expect to see this strategy continuing to evolve in the coming years.